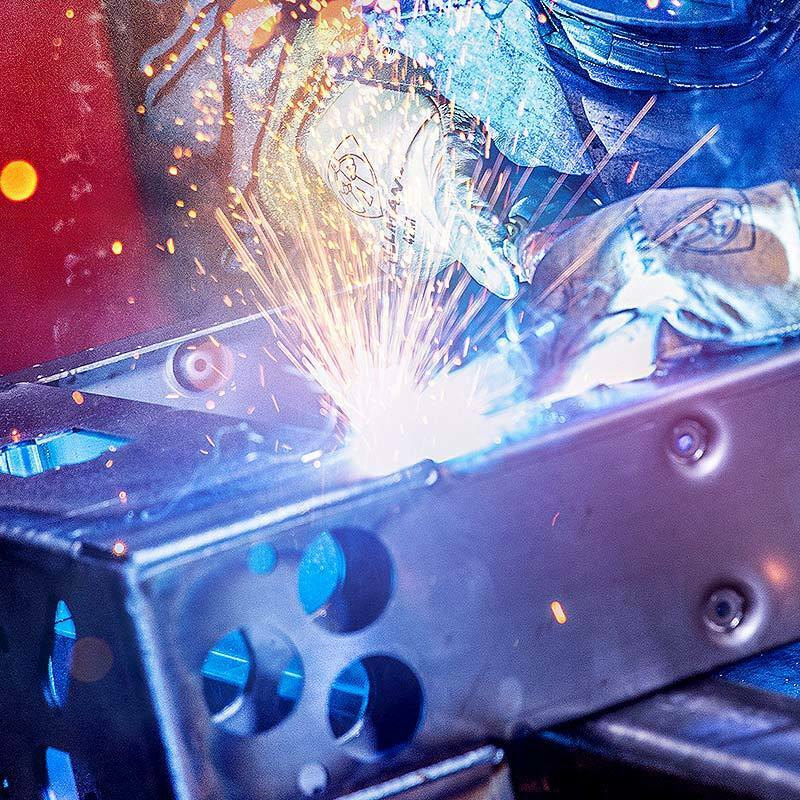 Our welders are master crafters, offering both MIG and TIG weldments while working with metals including aluminum, stainless steel, rolled steel, galvanized steel, and carbon steel. Finish options include silver, nickel, bright tin, matte tin and lead mixes, and all weldments can be powder coated or silk screened in-house. Yes, we're happy to talk about your wants and needs. Yes, we're happy to answer questions. Yes, we're happy to give you a quote. Let's just say we're happy to hear from you. Sytech Precision Manufacturing. 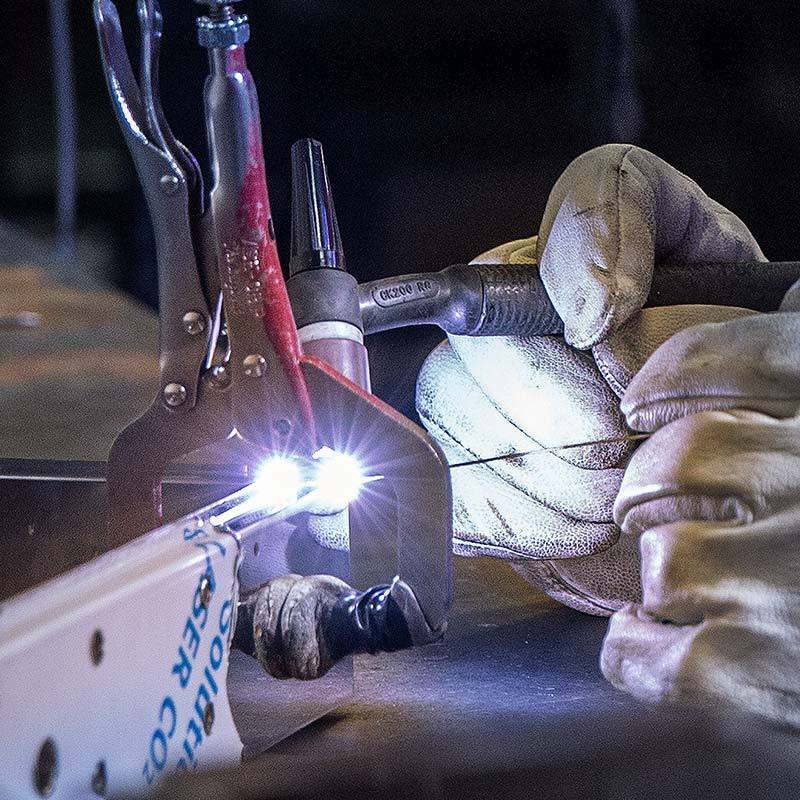 We cut, form, weld, coat, gasket, and assemble any sheet metal project. ISO-9001: 2015 Certified and UL Listed. Copyright 2017 Sytech Inc. All rights reserved. Website created by BHW1 Advertising.